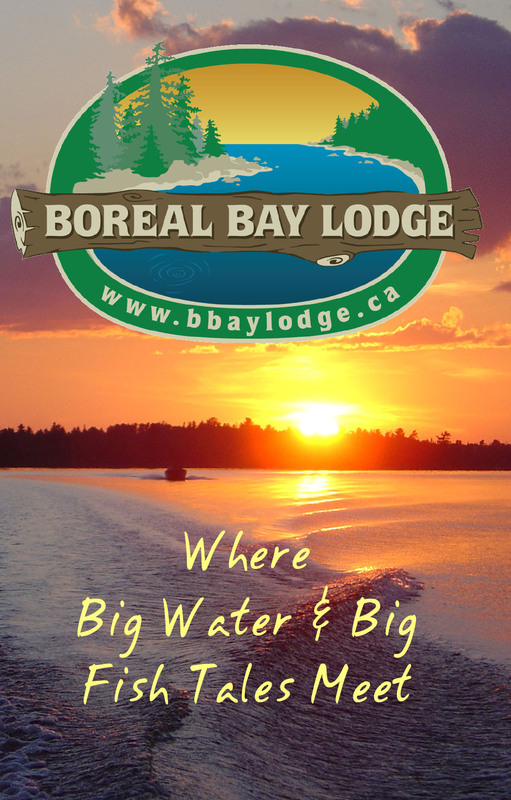 Welcome to Boreal Bay Lodge! 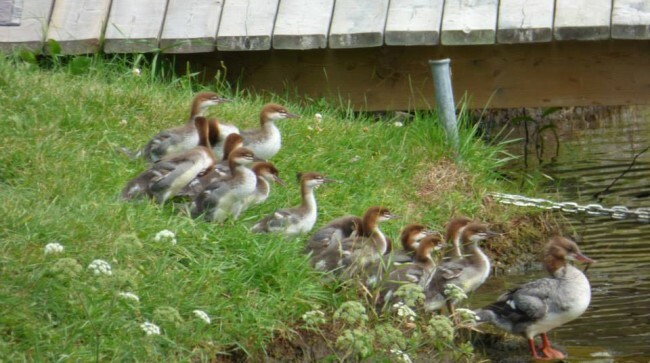 We invite you to come and stay with us on the shores of beautiful Kakagi (Crow) Lake. Relax while you breathe in the clean fresh air perfumed with the scent of pine, cedar, and north woods wildflowers. 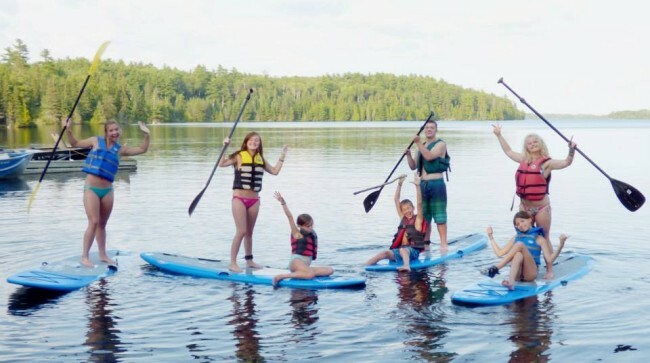 Located in the midst of a pristine wilderness of boreal forests, lakes, and stunning rock formations, where you are constantly serenaded by loons, woodpeckers and warblers, every day at Boreal Bay Lodge is better than a day at home or at work. We encourage our guests to take things easy and to maybe have an evening campfire and socialize a bit. As you relax under the open sky, you will notice how amazingly clear the stars can be. Keep looking, and you may be treated to an appearance of the Aurora Borealis, which can be quite spectacular in our corner of the world. 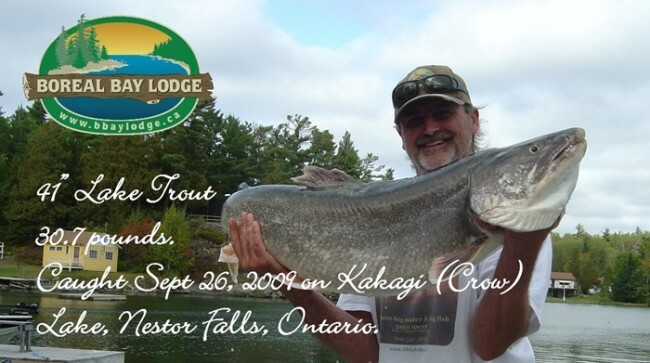 Many guests come for the World-Class fishing and a chance to land a monster sized trophy on Kakagi (Crow) Lake, Lake of the Woods, or one of our remote portage lakes. Every year many guests will return to the lodge from a day on the water with a little trembling in the knees after seeing a fish that can only be described as unbelievable. 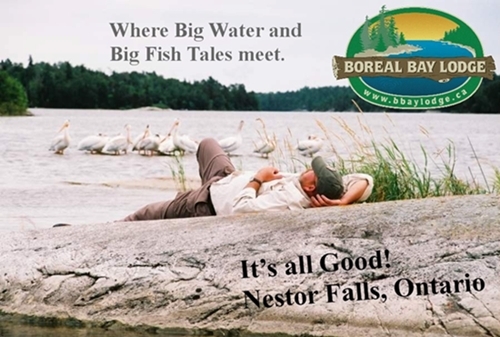 Boreal Bay Lodge is the place Where Big Water and Big Fish Tales Meet! 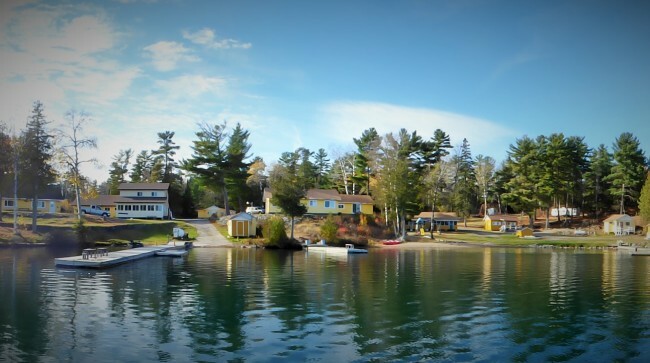 Boreal Bay Lodge offers a great way for guest to maximize their vacation time by allowing us to take care of meal preparations. We offer a variety of meal plans – the American Plan is 3 meals a day or modified American Plan which is dinner only. We will prepare breakfast, lunch or supper for you with an advance notice. Our healthy home cooked meals are made from scratch daily. Enjoy a relaxing view of Kakagi (Crow) while dining on a delicious freshly made meal. Bring your families, your friends, your co-workers and your employees for the chance to relax and enjoy all that we have to offer. 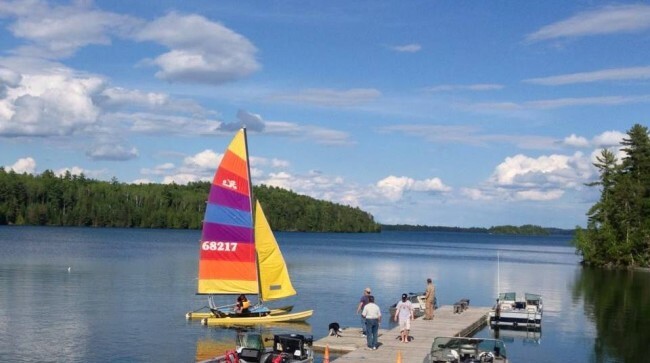 We hope you will plan your next adventure with us at Boreal Bay Lodge on Kakagi (Crow) Lake near Nestor Falls, Ontario. Our website is intended to be informative and entertaining. Please bookmark our page and visit it often. 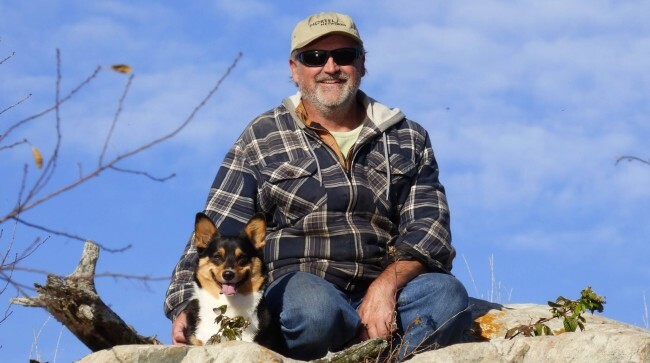 Here you will find answers to the most commonly asked questions, photos of some of our past guests and their trophy’s, and always a smile or two. 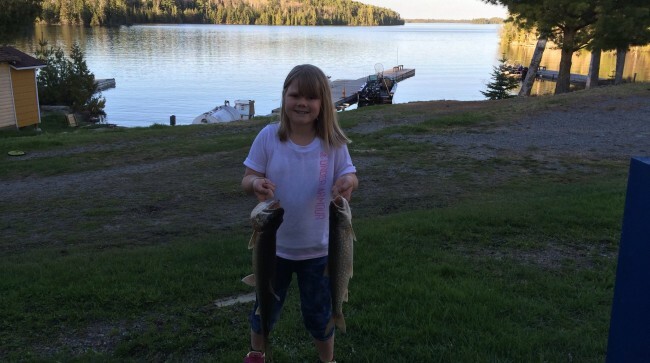 We always enjoy receiving e-mail and phone calls from you, because our goal and our promise is to do all we can to make your Canadian fishing experience everything you hoped it would be. 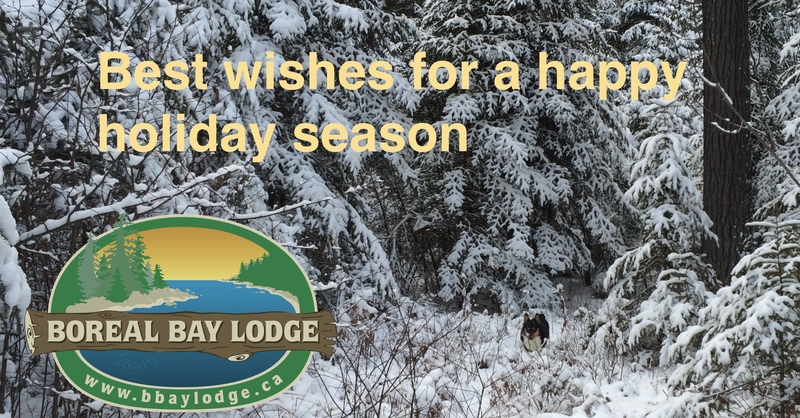 Feel free to send e-mail or call, we will answer any questions and assist in helping you plan your next Canadian wilderness fishing or hunting adventure.